Kim Kardashian, the wettest blanket of all the Kardashians, shared some sad news with the class yesterday: her cat, Mercy, has died. 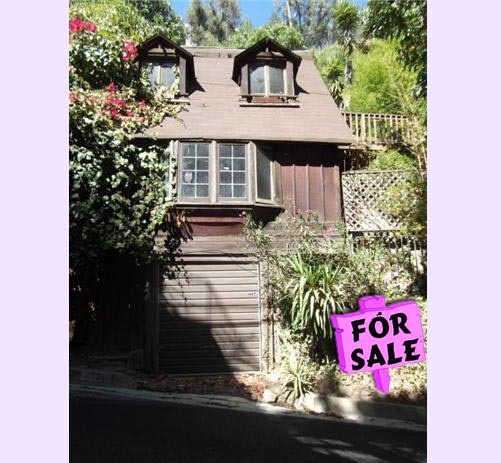 For Sale: Cute three-story cottage, cozily nested deep in the heart of the fabulous Beverly Hills. One bed, one bath, and the ultimate in privacy! Swagger Security, the group that hacked Amy Winehouse’s website last month, has tweeted their reaction to news of Amy Winehouse’s death. 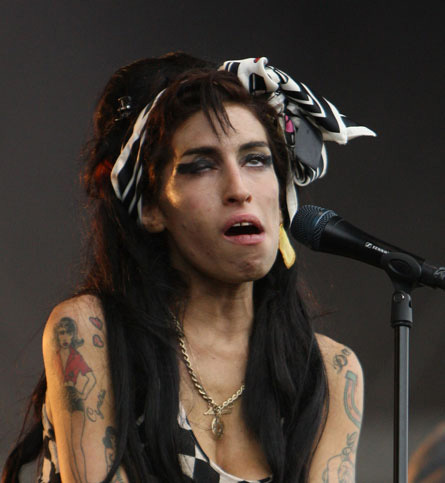 Well, Amy Winehouse died… And this death is real. Real-real; not Courtney Stodden rill real.